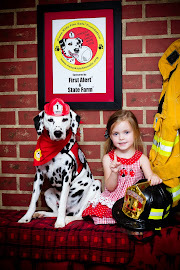 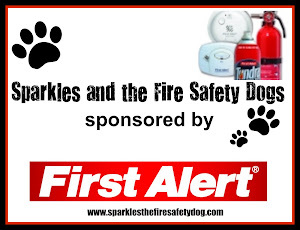 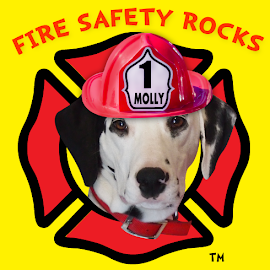 Fire Safety Rocks: Little Rock Fire Department "Command Post" Newsletter! 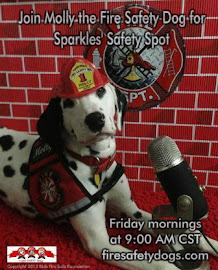 Little Rock Fire Department "Command Post" Newsletter! 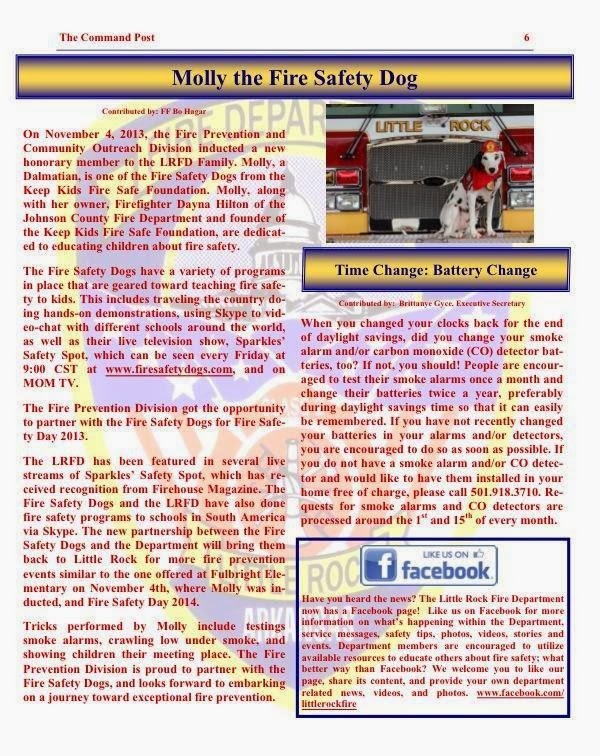 A big thank you to the Little Rock Fire Department for including me in their "Command Post" newsletter!